the king’s headstrong illegitimate daughter, whose sight was tithed by faeries; Aurora, beautiful and sheltered, was tithed her sense of touch and voice on the same day. Despite their differences, the sisters have always been extremely close. If this sounds interesting, you can read the first two chapters over at Bustle! 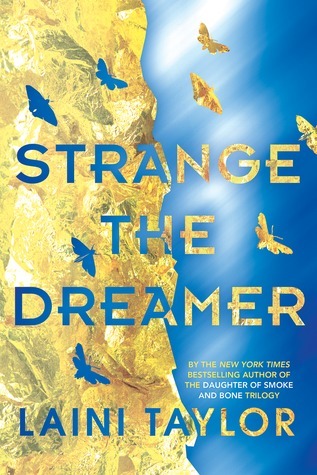 For fans of Sarah J. Maas and Leigh Bardugo? Sign me up! 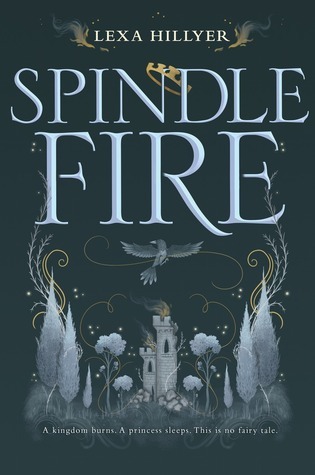 I, like many, am a sucker for faerie story re-imaginings, and Spindle Fire seems like a really inventive and exciting take. Stories with strong sister bonds always pique my interest as well, so I'm looking forward to seeing how Hillyer portrays their relationship. Why must we wait until February! ?